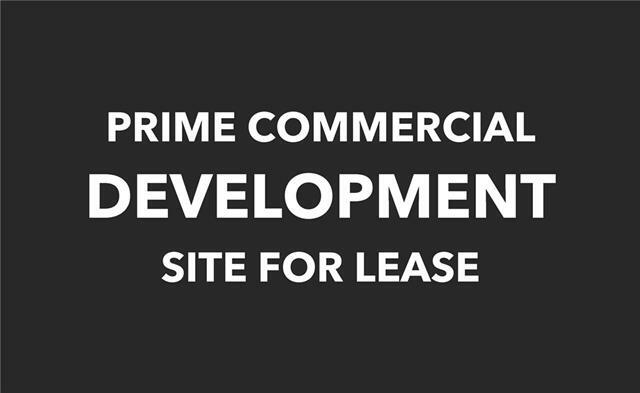 new multi tenant commercial/industrial complex - flexible custom units available from 1,500 to 4,500 sq.ft. standard unit comes with finished, air conditioned office area: reception, private office, 2pc bathroom & kitchenette. drive in door and large shop area. lease rate range from $1,500-$4,500 and is year one as is rate for long term tenant with balance of term at market rates.